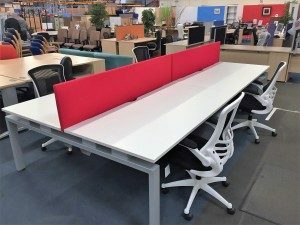 We also stock operator chairs and visitor chairs to go with them. 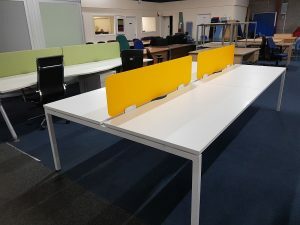 All of our office furniture items are available to buy or hire, single items or bulk orders welcome. 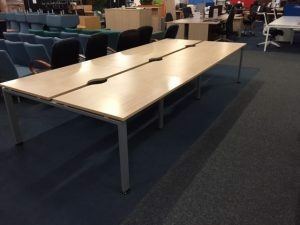 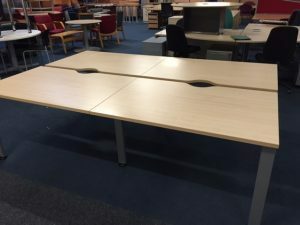 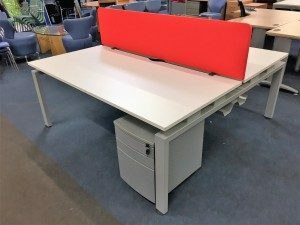 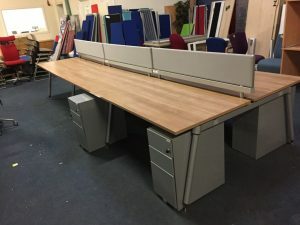 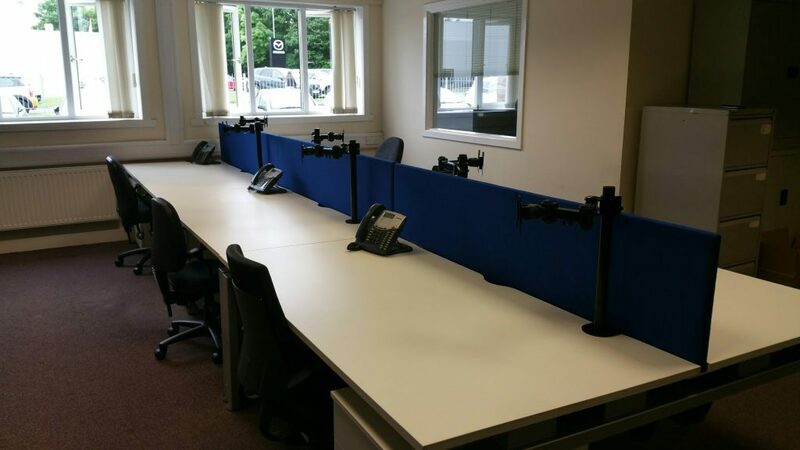 Please find below images of second hand and used office desks that Office Furniture Centre Ltd supplies from our Glasgow Showroom, the largest new and used office furniture display in Scotland.